One hundred and thirty forty years is enough time for a beer to be prestigious and renown. 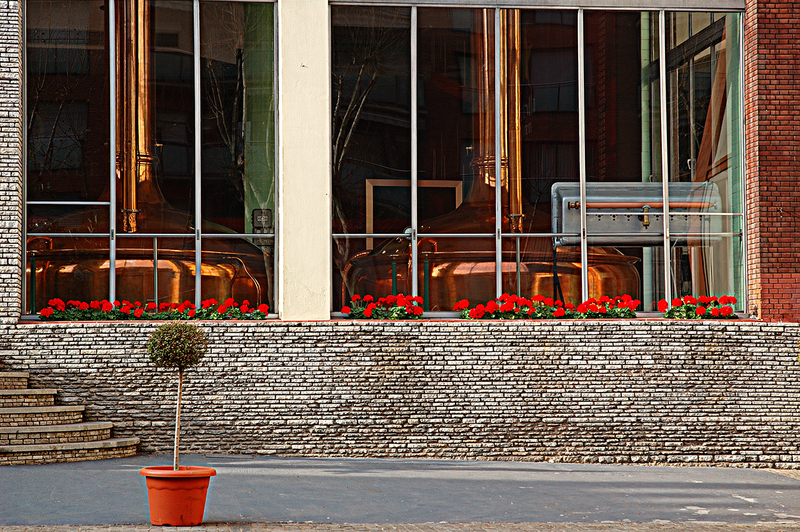 Founded in 1876, the Damm Beer Group has consolidated as one of the most solid beer brewers in Spain. The Catalan beer reinvents itself every year with aggressive and successful campaigns like the Monoblock 2006 and 2008 with Custo Barcelona among others or their sponsorship in many sports events especially soccer games. Aside from other products sold by the group likeVoll-Damm, Inedit, Daura, Xibeca, Free Damm, Damm Lemon, Bock-Damm, AK Damm, Saar or Redeberger, it is Estrella Damm, by far, the most popular beer in Catalan bars. Such is the popularity that instead of saying 'a beer please', you say 'give me a Estrella'. Moritz, an old competitor, has regained position in the market in the last years. But there is an enormous list of crafted beers made in Catalonia that are knocking at the door of consumers and that are by far, much more pleasant if you are into finding new flavors. We old buddies from the block gathering around the counter are still fond of classic stuff, be it because of quality, tradition or commercials. 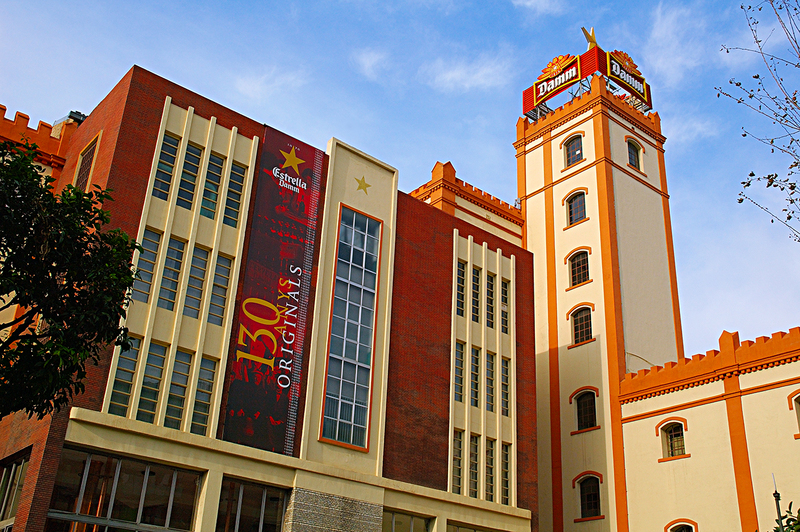 Here is a full view of the Damm brewery and a link to the Damm Group Site and the Estrella Damm web site where you can learn about its history or watch their gallery. Thanks my friends. Here's mud to your eye, bottoms up, prost, cheers.